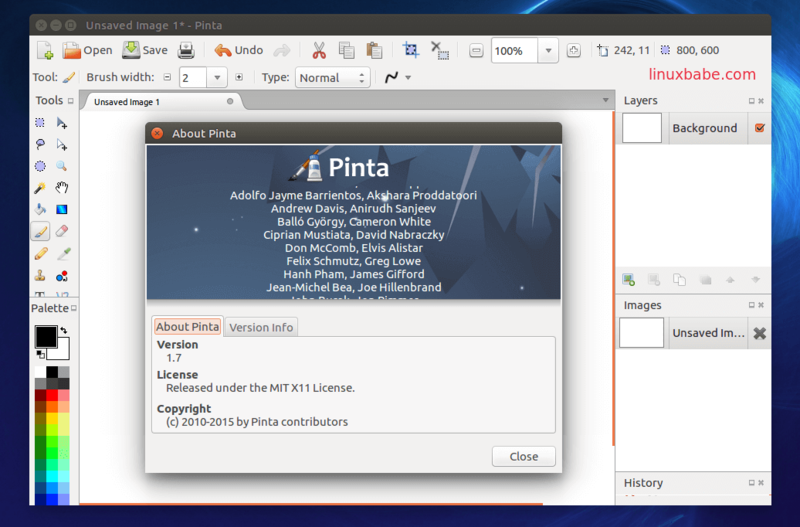 Pinta is a free and open source image editor designed for non-professional users that are looking for a simple drawing alternative to GIMP. Pinta image editor includes all basic drawing tools (paintbrush, pencil, shapes), the ability to drawing freehand and common image-editing features and effects. It also works with multiple layers. This simple image editor can run on Linux, BSD, OS X and Windows and it’s a perfect Paint.net alternative on Linux. For Linux beginners, the double ampersand tells bash, the default shell program on Linux, to run the next command only after the previous command is complete. The above command will install Pinta 1.6 from Ubuntu software repository. If you are the kind of person who likes living on the bleeding edge, you can install the daily build of Pinta (v1.7) through official PPA (Personal Package Archive). Execute these two lines of command in terminal. You can also install Pinta on Linux Mint, Elementary OS using this PPA as these two distributions are based on Ubuntu. Once installed, start it from Unity Dash. Pinta 1.7 on Ubuntu 16.04. What other free paint program do you know? Share it in the comments section below. 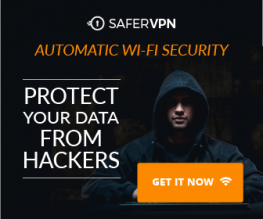 As always, if you found this post useful, subscribe to our free newsletter or follow us onGoogle+,Twitter or like our Facebook page.